Paul's 8yo Modus is a leading contender for the JLT Novices' Chase, and the Betfair Ambassador believes the course, and hopefully some drying ground, will be right in his favour. One of the stable's stars, Black Corton has already won an amazing eight times since last spring, including twice at Cheltenham, putting himself and his jockey Bryony Frost firmly on the map. 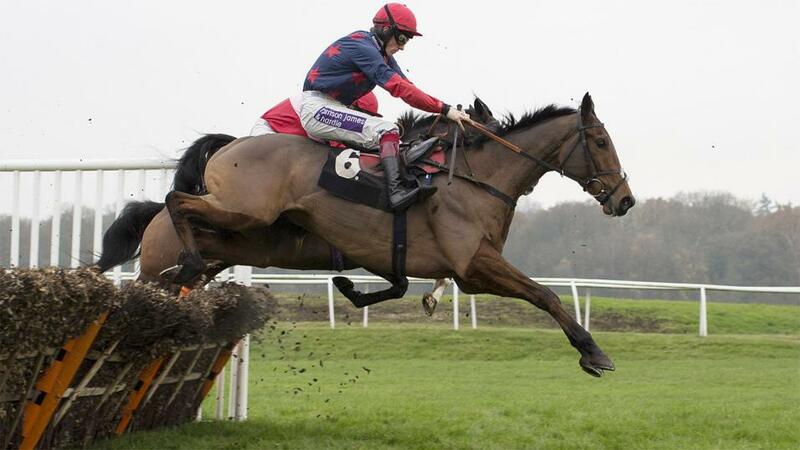 Paul reports that despite all of his runs, he is still a very fresh horse ahead of his tilt at the RSA Chase. Paul discusses the chances of some of his leading hurdlers at next week's Festival, including recent winner Old Guard in the Stayers' Hurdle who he believes has a live each-way chance. And finally Paul talks about some of his chasers as they head to Cheltenham, including the very fresh Wonderful Charm who will be hoping to go one better than his second place in last year's Foxhunters on the Friday.